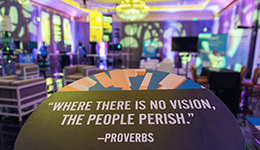 Another inspiring year of keynotes, panels, company presentations, and moving dialogue and connections surrounding the future of Education and Talent Innovation. GSV CEO Michael Moe set the stage on Day 1. 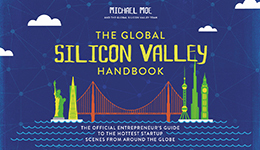 Bestselling author Michael Moe + his GSV colleagues map out an insider’s guide to Silicon Valley and the hottest emerging markets from around the world. 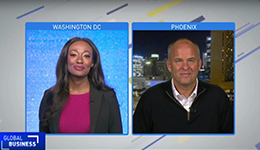 GSV’s Michael Moe is interviewed by CGTN’s Rachelle Akuffo about the opportunities and challenges global entrepreneurs are encountering. Nearly 1,500 people converged on GSVlabs in the heart of Silicon Valley to experience two days of compelling conversations, presentations, and demos—capped of by the 2nd Annual Global Silicon Valley Hall of Fame Induction Ceremony. 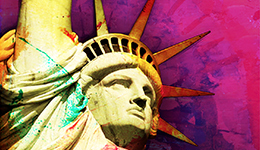 GSV’s latest white paper, 2020 Vision, details an aspirational vision for how to address society’s greatest challenge…ensuring that everyone has equal opportunity to participate in the future. 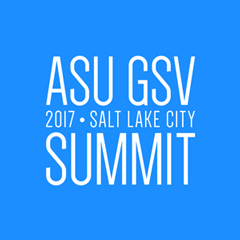 GSV is about growth, entrepreneurial spirit, and the bold mindset that has gone global. Join the club and get the inside scoop on cities around the World that are leading the movement. GSV is a modern merchant bank. We identify, advise, invest in, and accelerate the fastest growing, most dynamic companies in the world... the Stars of Tomorrow. © 2011-2016 GSV Asset Management, all rights reserved. 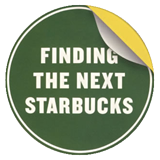 GSV, the GSV “non-concentric circles” logo, and “Invest in tomorrow’s stars. Today.” are registered marks of GSV Asset Management, LLC. All other marks are property of their respective owners. A fun, yet factual guide to thrive not only in Silicon Valley, but in the emerging Global Silicon Valley. 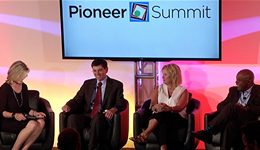 Silicon Valley has become synonymous with big ideas, start-ups, and inventing the future. But today, the magic of Silicon Valley has gone viral and global. From Austin to Boston, from Shanghai to Dubai, a Global Silicon Valley is emerging. 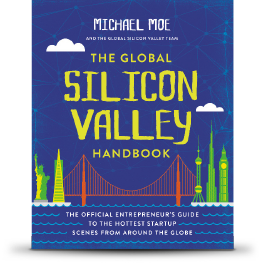 Bestselling author, venture capitalist, and global thought leader Michael Moe maps out an insider’s guide to Silicon Valley and the hottest emerging markets from around the world. The book highlights need-to-knows, including who the top VCs and angel investors are, phrases to avoid in a pitch, or even where to close a deal over dinner or beers. 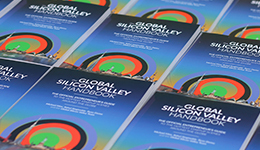 Visually engaging, THE GLOBAL SILICON VALLEY HANDBOOK aspires to inspire the entrepreneur in all of us.